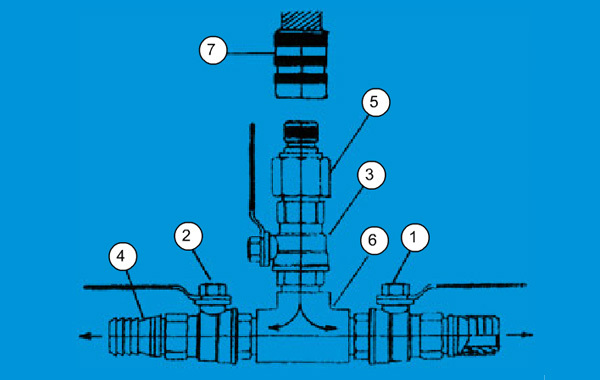 Marine Technologies LLC has developed a line of Quick Flush Valve hardware for easy flushing, maintenance and winterizing of your boat engines and motors; gas, inboard/outboard, outdrives, diesel, genset, ACs. 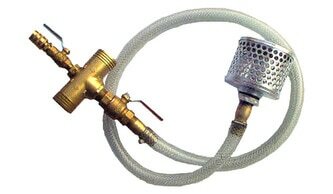 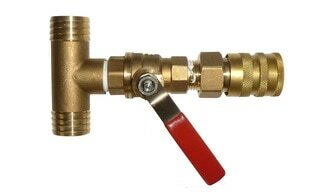 The Quick Flush Valve bronze fittings mount permanently in your engines cooling system for easy connection to garden hose flushing, anti-freeze winterizing and emergency bilge pumping. 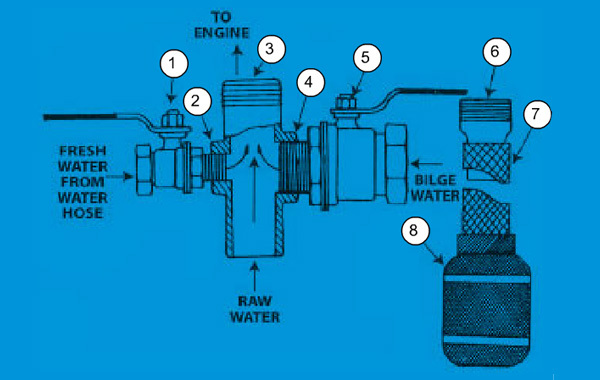 Gasoline Engines, Generators, A/C Units - 5/8" , 3/4" , 1" , 1 1/4"
Diesel Engines - 1" , 1 1/4" , 2"
I/O Engines - 3/4" , 1 1/4"
As everyone knows, engines being used in salt or brackish waters need to be flushed after each use before winter lay up. 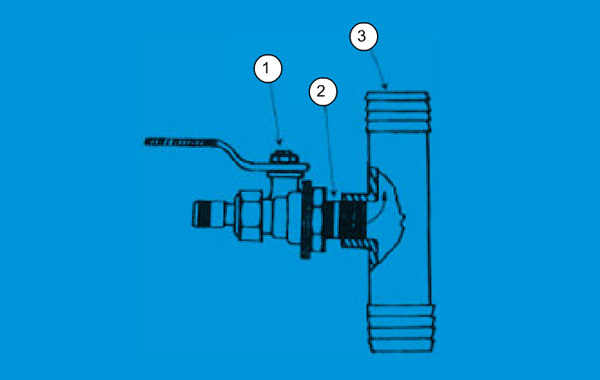 Our Quick Flush Valve System Kit makes this unpleasant maintenance task a quick and easy procedure. 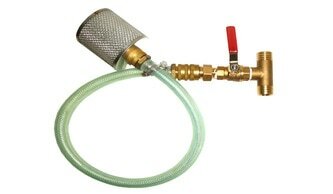 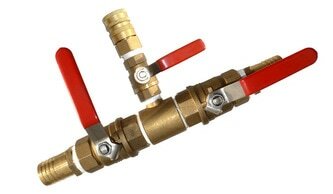 By permanently plumbing the Quick Flush Valve into your engine's cooling system and connecting an ordinary garden hose to the valve, you have an easy, efficient way to protect your investment. 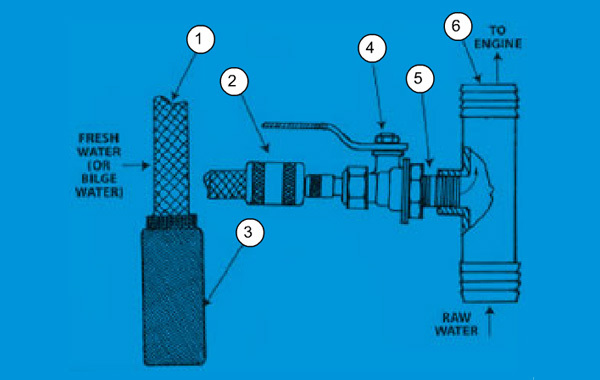 This system can not only greatly save your money, this system can literally save your boat.